North Carolina artist Helen Farson expresses her vision of the world through impressionist oil paintings, full of rich color and individual style. Her work is inspired by experiences at home, including her lovely Gloriosa Garden and her grandchildren, and by travels to Italy and France. Images of gardens, interiors, architecture, still life and landscapes are captured with Old World charm, clear colors and lyrical brushwork. Helen received her Batchelor of Arts degree from Queens University and has continued art studies in the states and abroad. 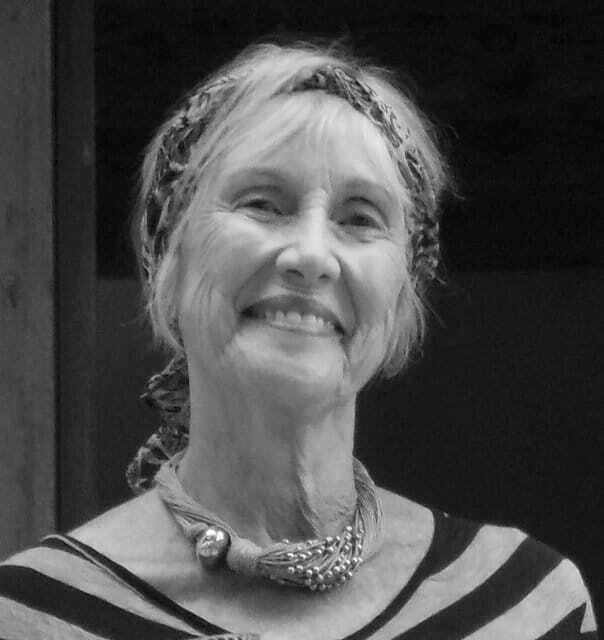 She has studied painting extensively with nationally recognized artists C.W.Mundy, Alice Williams, Jill Steenhuis, Connie Winters and Nancy Franke in the United States and in France. Additionally she has taken workshops with Marc Chatov, Barbara Flowers and Anne Blair Brown. A member of Oil Painters of America and Women Painters of the Southeast, her work is in private collections and institutions. Today she paints and teaches in her studio at Gloriosa Garden in Greensboro, NC. The studio is filled with light; the gardens, like her paintings, are filled with layers of color and texture…and there is always something new to be discovered on the canvas or in the garden.